Rise Nation entered the Rainbow 6: Siege scene in December 2018 and is currently participating in the Rainbow 6 Pro League. 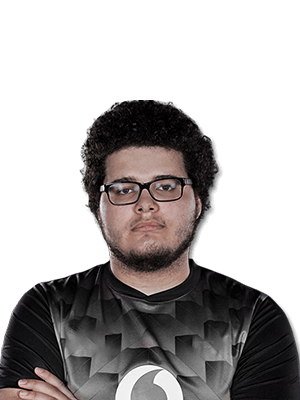 Giuliano "Krazy" Solon is an American Rainbow 6: Siege player for Rise Nation. Starting his playing career in 2016, he would see some of his top placings under organizations such as Obey Alliance and Noble Esports before joining Rise Nation in early 2019. Apostolos "Hyper" Kontopanagiotis is a Greek Rainbow 6: Siege player for Rise Nation. 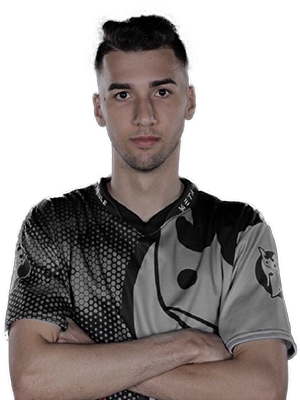 Although only starting his R6 career in 2018, he has already seen some top finishes as a member of both Disrupt Gaming and Mousesports before joining Rise Nation as apart of its inaugural roster. Terrell "England" Lee is an American Rainbow 6: Siege player for Rise Nation. 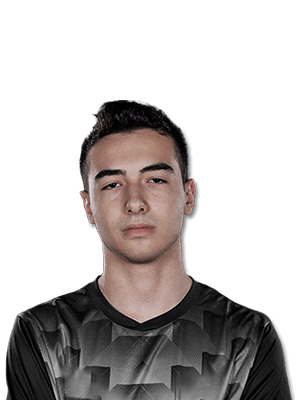 Beginning his career in 2016, he would play under high profile organizations such as Elevate, Counter Logic Gaming, and Mousesports before joining Rise Nation as apart of its inaugural roster. 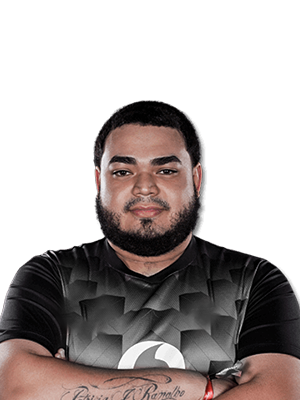 Joshua "Vandal" Diaz is an American Rainbow 6: Siege player for Rise Nation. After notable runs under Bird University in 2017 and Mousesports for a majority of 2018, he would join Rise Nation as apart of its inaugural roster. Tomasz "Acid" Adamczyk is a Polish-American Rainbow 6: Siege player for Rise Nation. 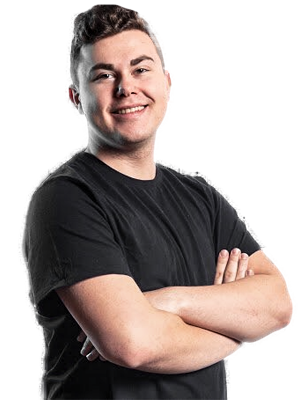 He would emerge onto the R6 scene in 2018 as a member of Noble Esports where he would collect notoriety before joining Rise Nation in early 2019.